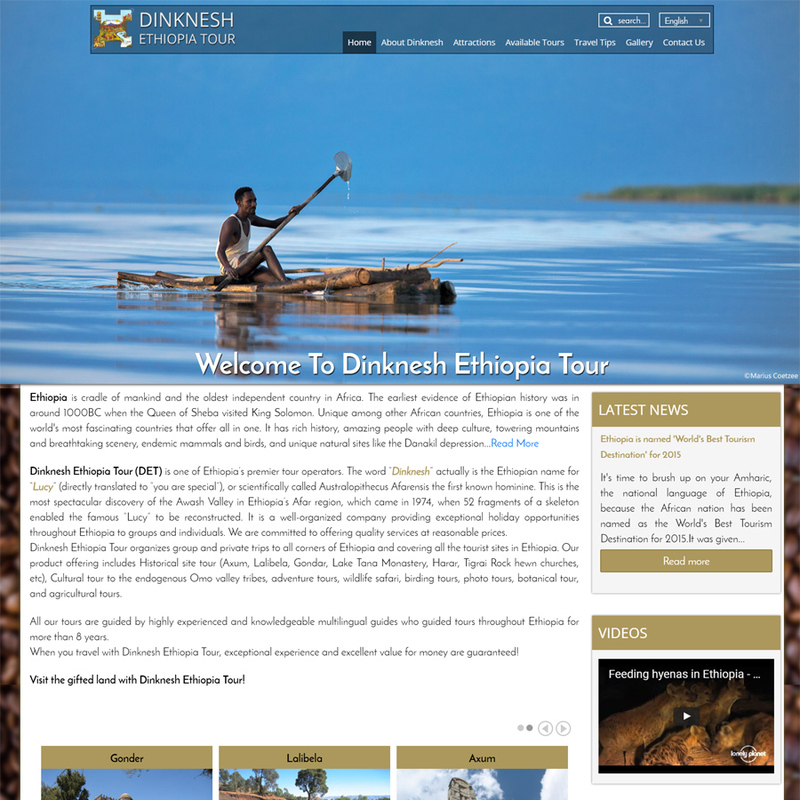 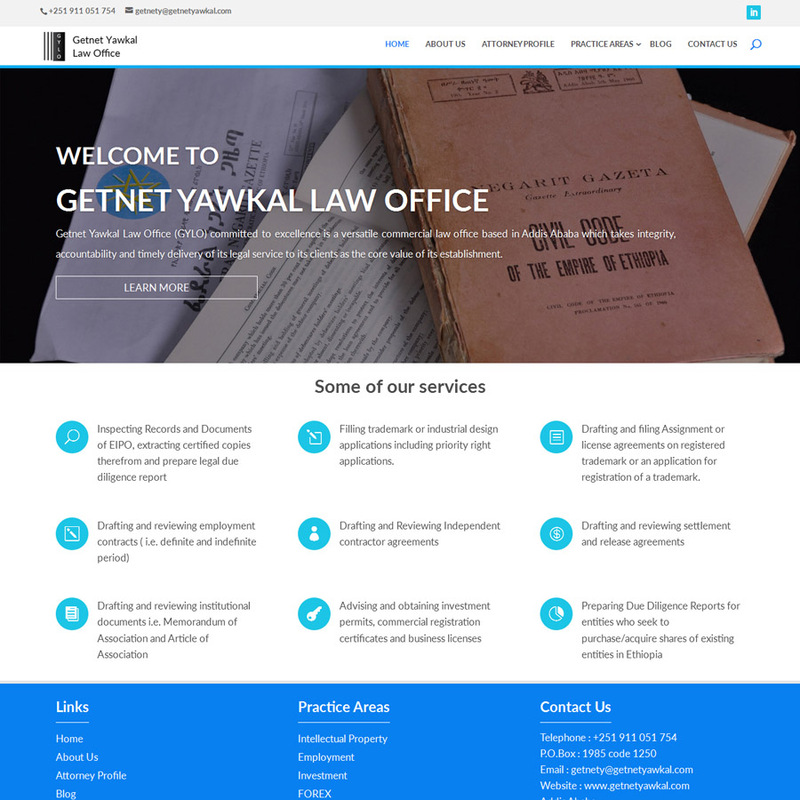 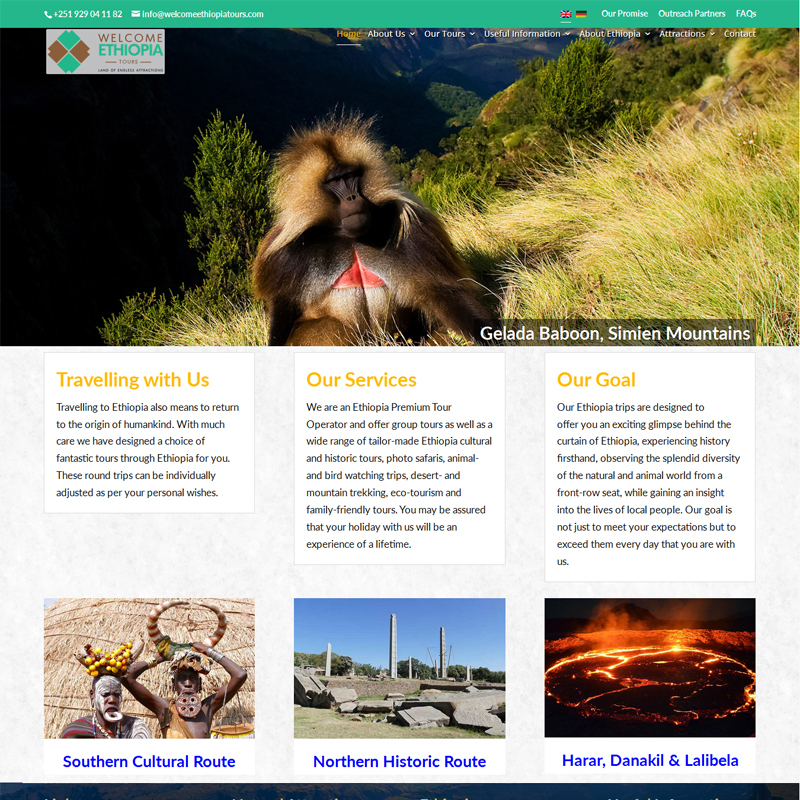 We are the leading website design company in Ethiopia providing website design services at affordable prices. 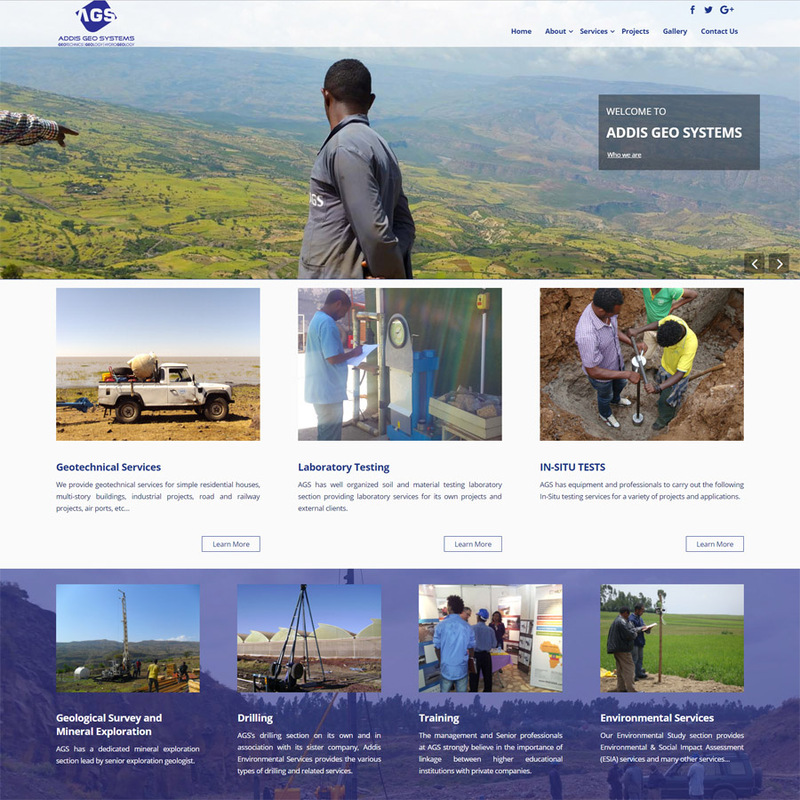 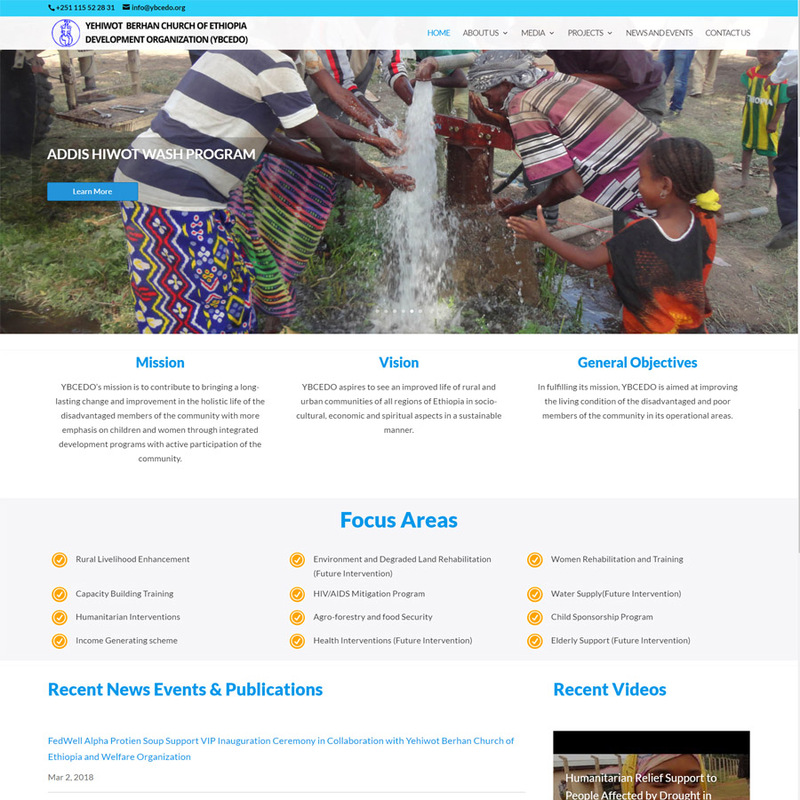 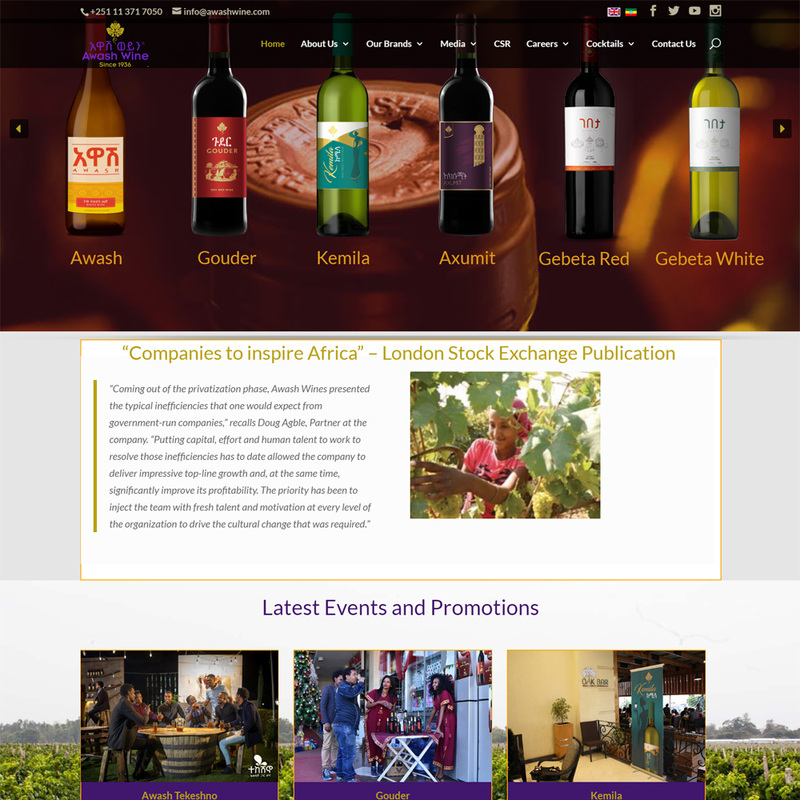 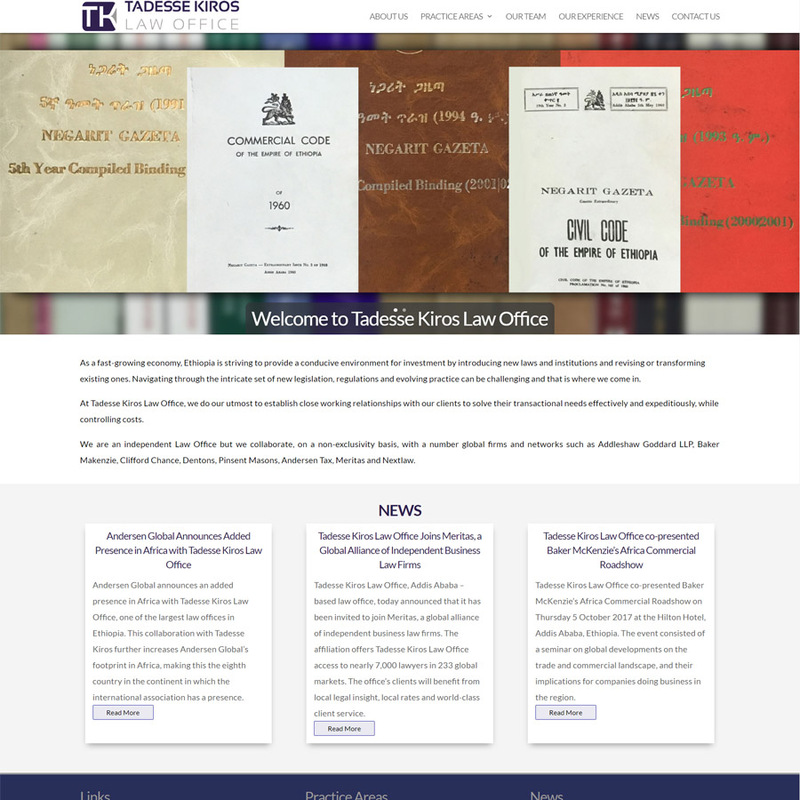 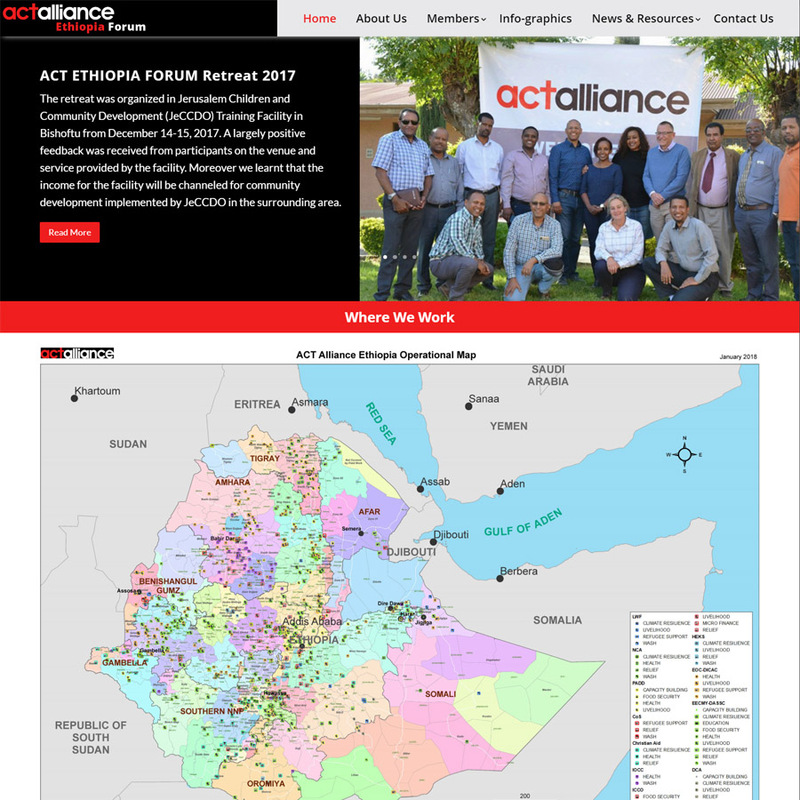 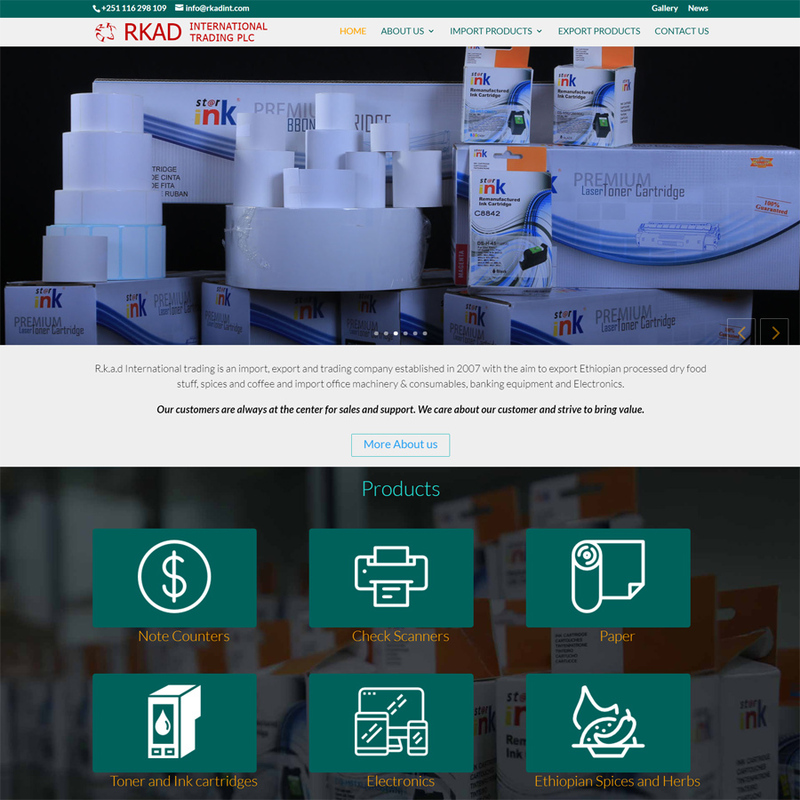 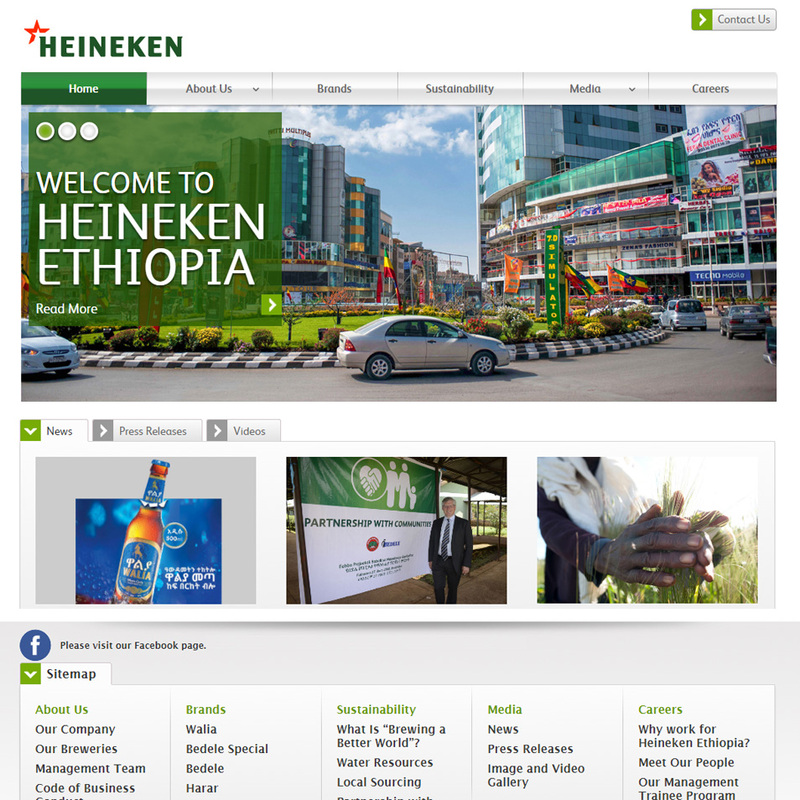 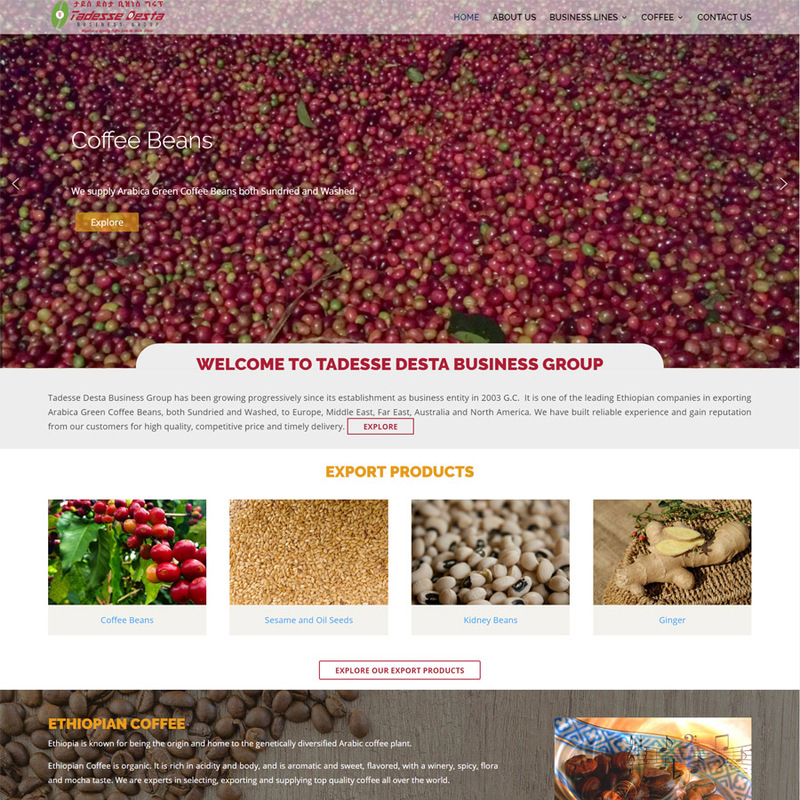 Situated in the capital Addis Ababa, our company has provided website design and development services to numerous companies in Ethiopia starting from January 2012. 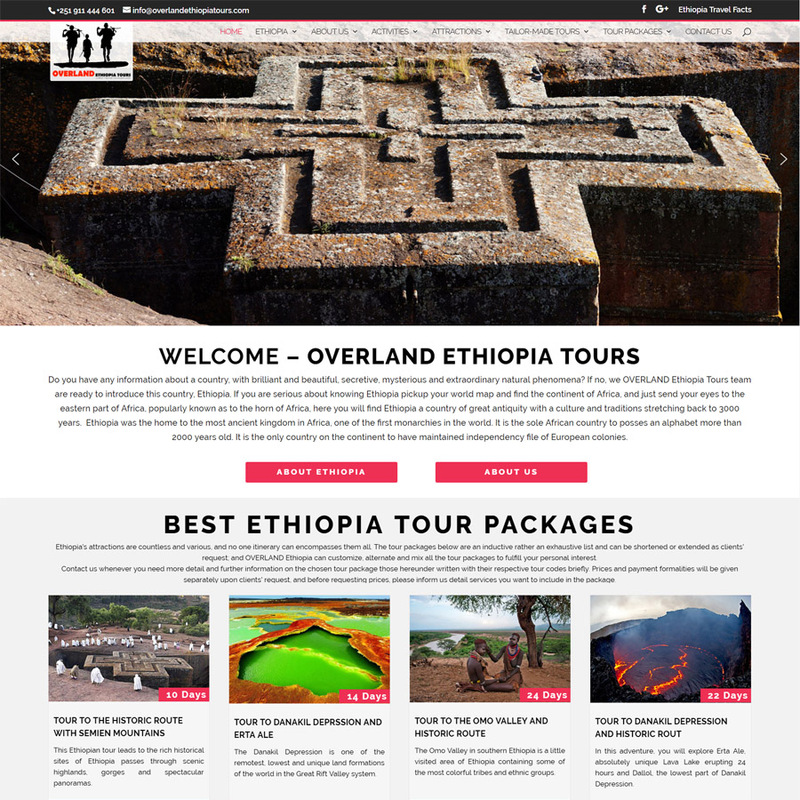 Whether it’s a private company, government corporation or a non-profit organization, we design creative and intuitive websites that use the latest techniques and technologies to provide fast, reliable and adequate information about your organization. 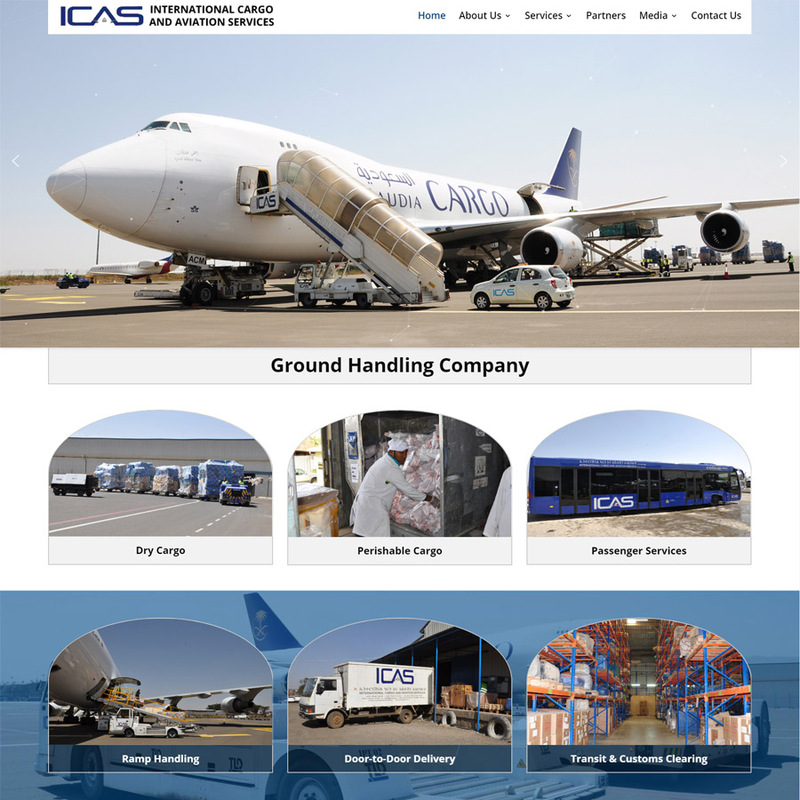 We understand that cost plays an important role when thinking about having a website. 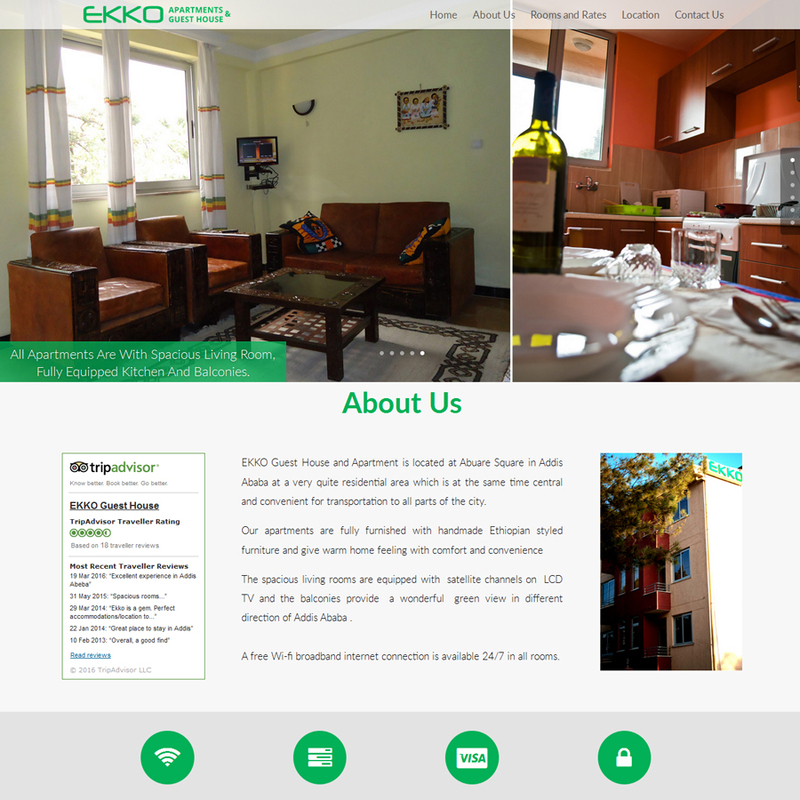 Our website design prices mainly depend on the scale and features of the website. 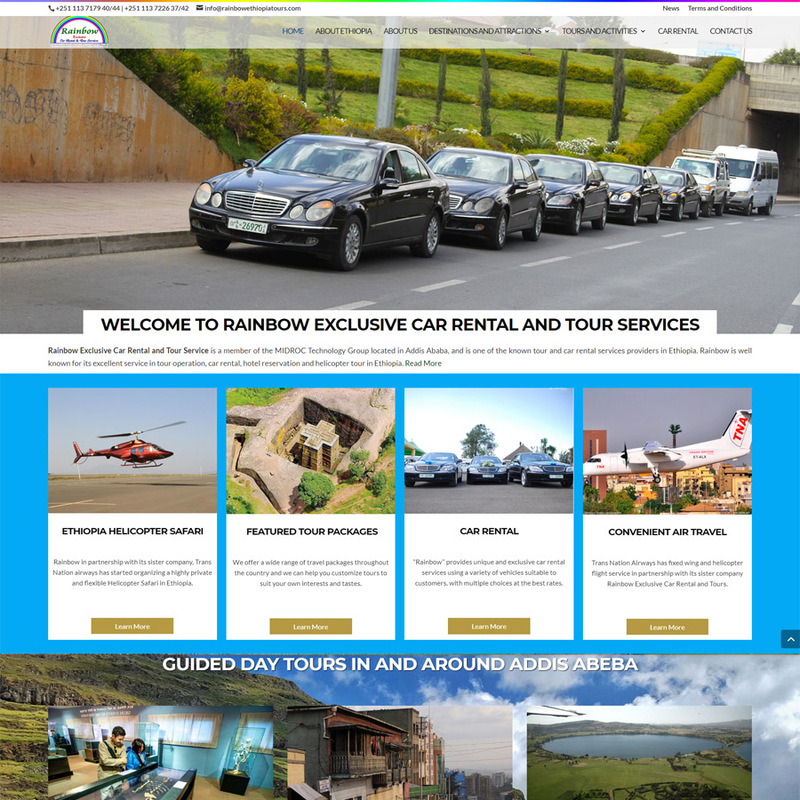 That means, cost of developing a website mostly depends on the number of pages to be designed and the functionalities and features of the website. 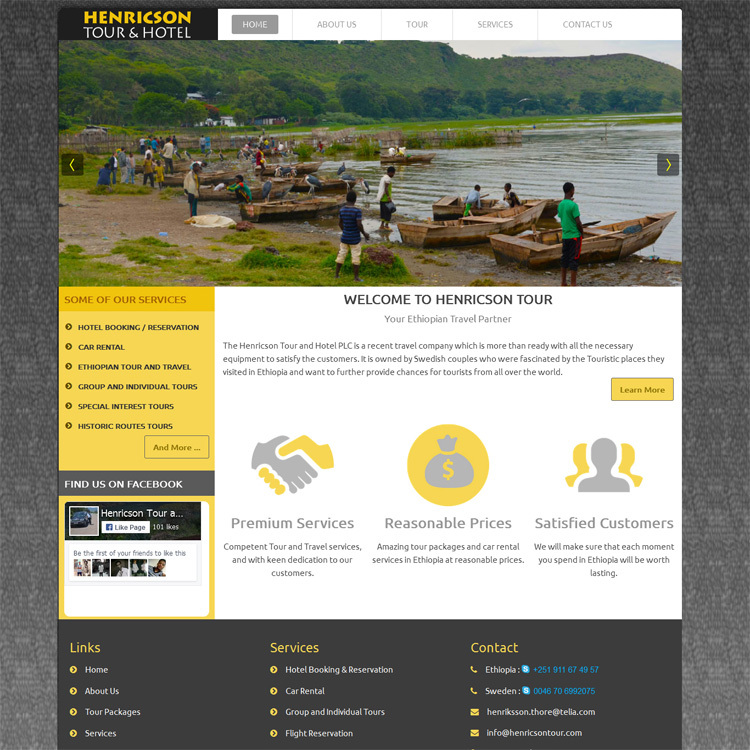 Based on that, we have categorized our website design services into the following different packages.